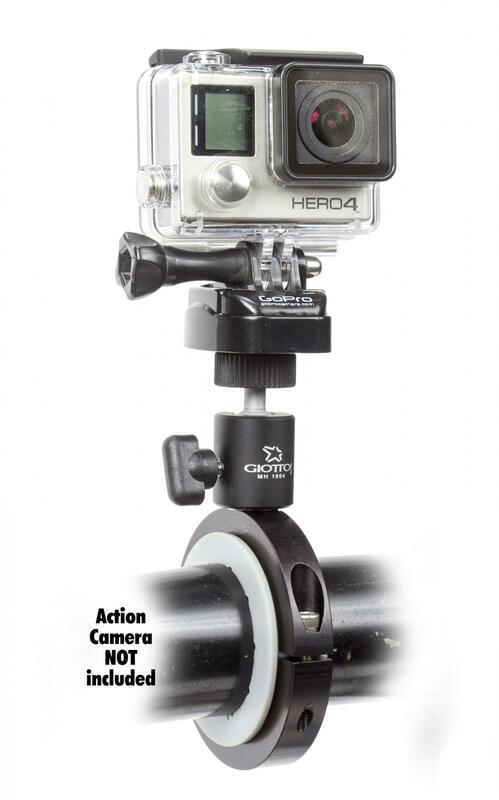 Pro Mount POV Camera Mounting System Fits most Pro Style Cameras Black Anodized Finish Daystar's billet aluminum Pro Mount Action Camera Mount, allows you to securely attach your POV cameras to just about any diameter tubular frame, roll bar, cage, bumper, or handlebar. The body of the Pro Mount is made from 6061 Billet Aluminum anodized Silver, Black, Blue, or Red. The Pro Mount is made to withstand the toughest on and off road conditions and includes a fully adjustable ball mount to position your POV Camera in any direction you want. To reduce vibration and protect your valuable piece of equipment, Daystar added their Kevlar-infused polyurethane spacers to dampen vibration without scratching any finish. 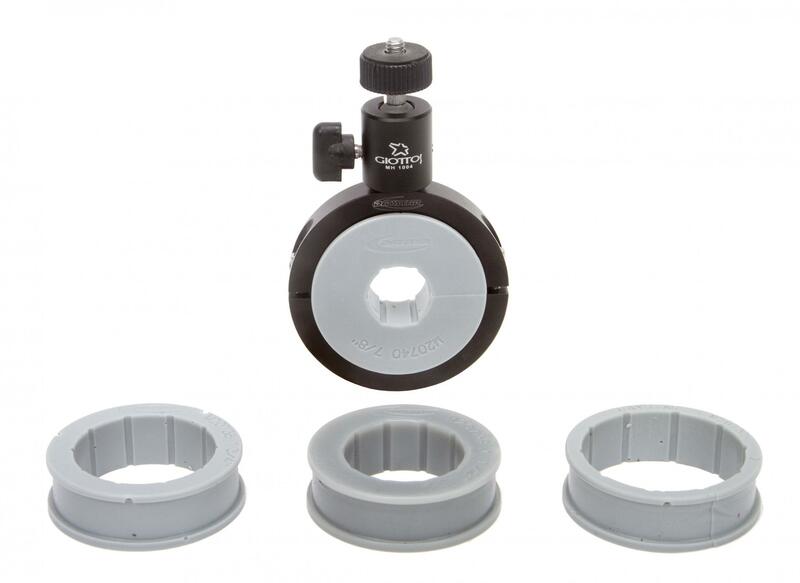 The combination of Daystar's super-durable, Kevlar-infused polyurethane isolators and aluminum hardware makes these the strongest POV mounts on the market today. Keep your camera on the action with the Daystar Pro Mount!